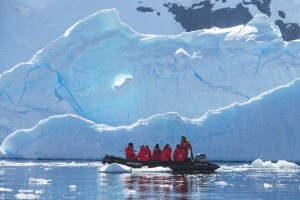 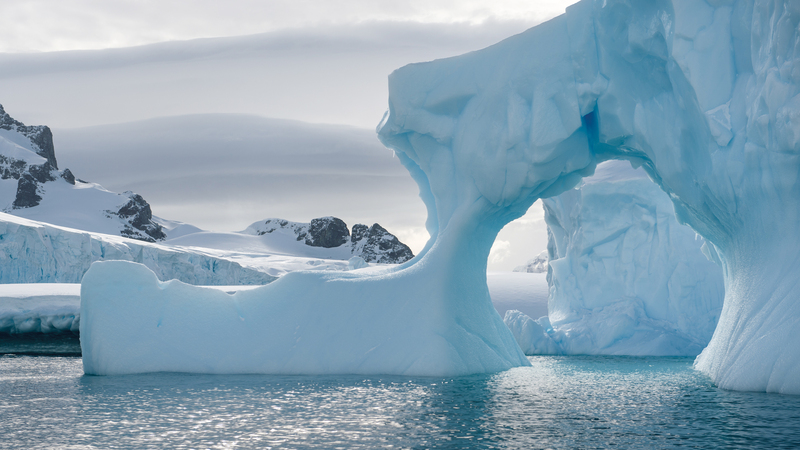 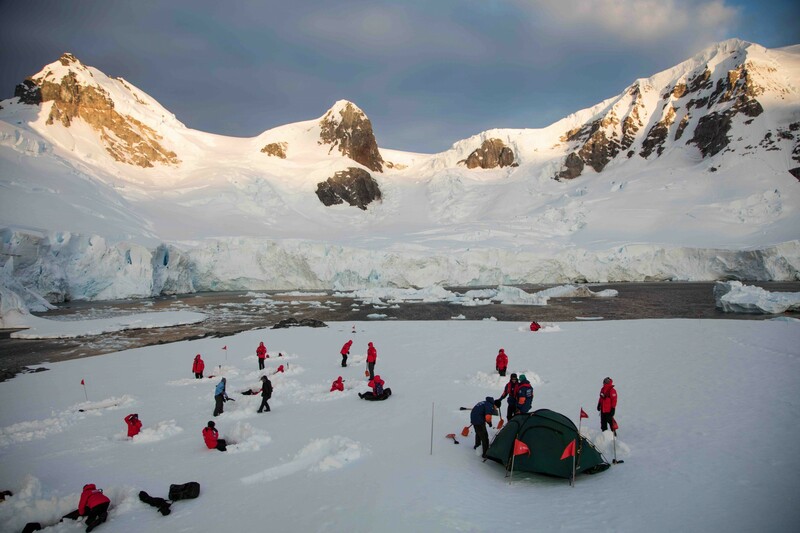 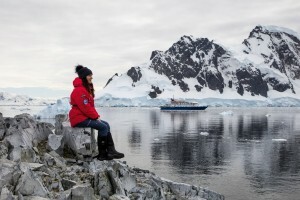 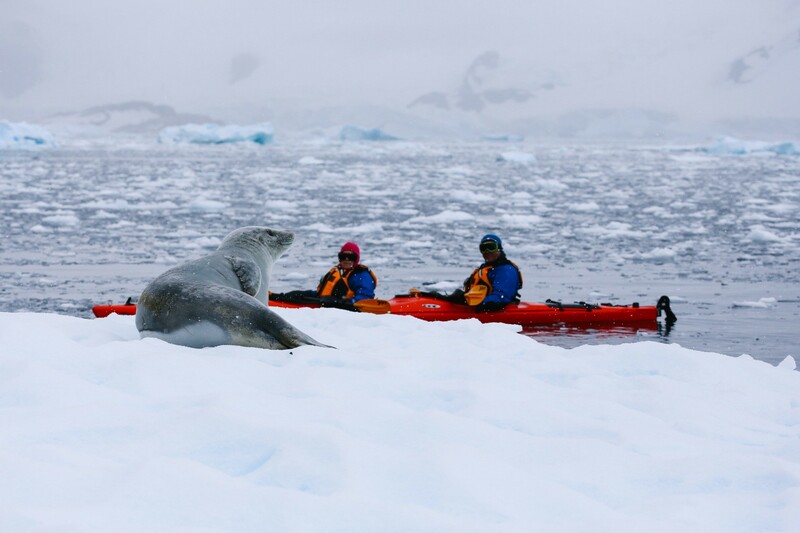 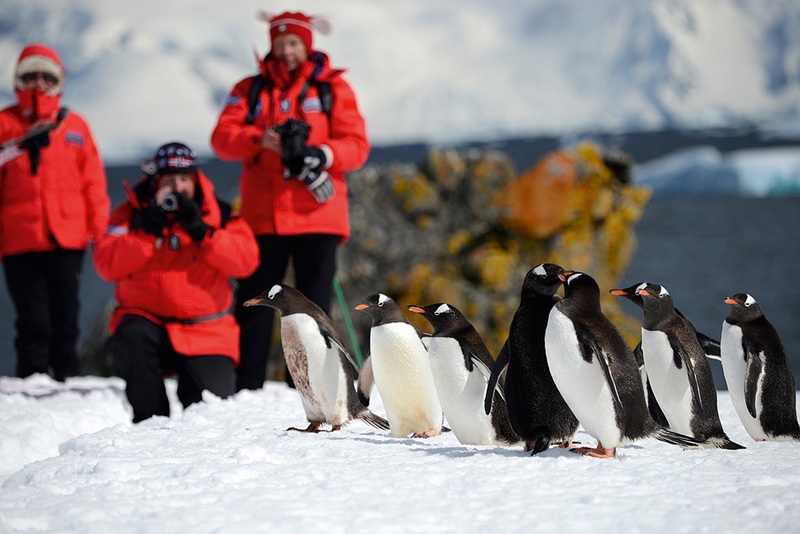 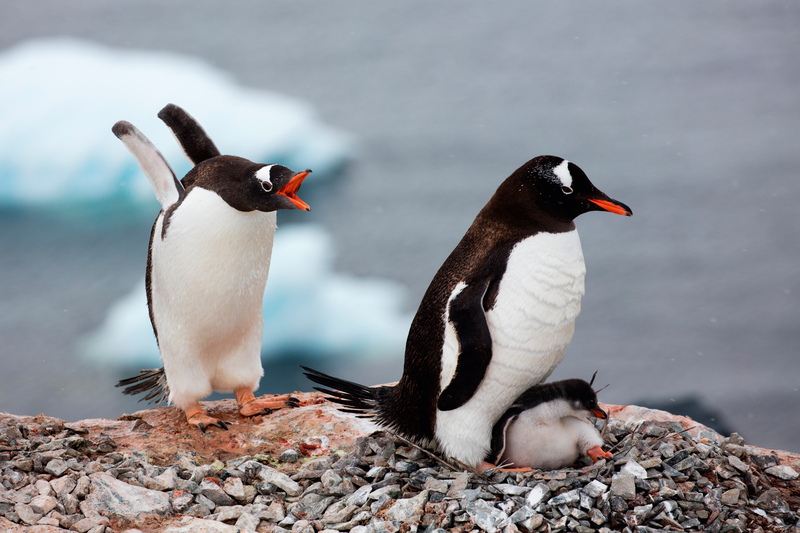 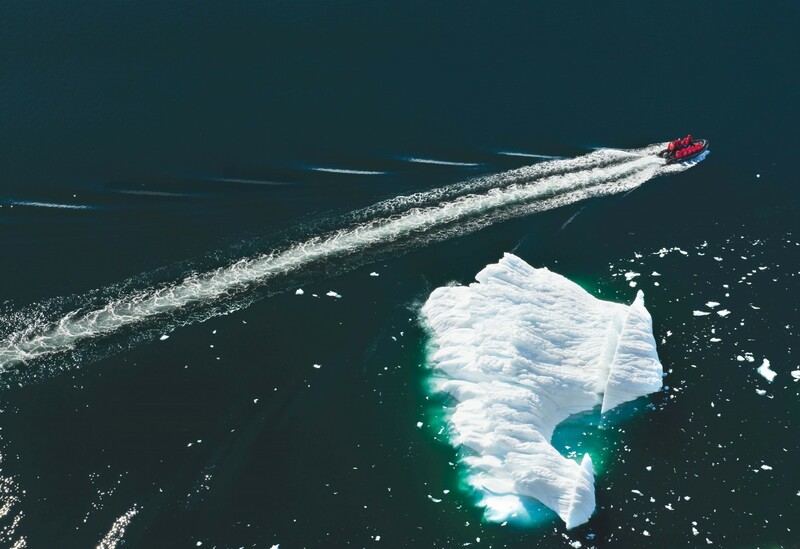 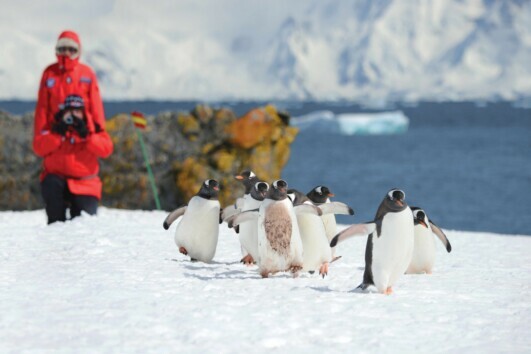 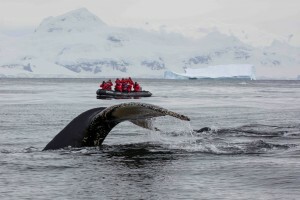 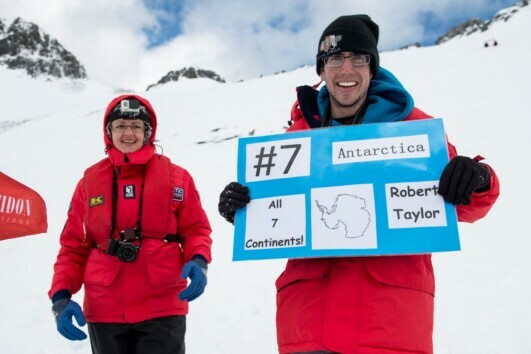 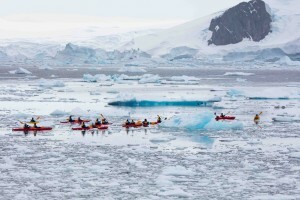 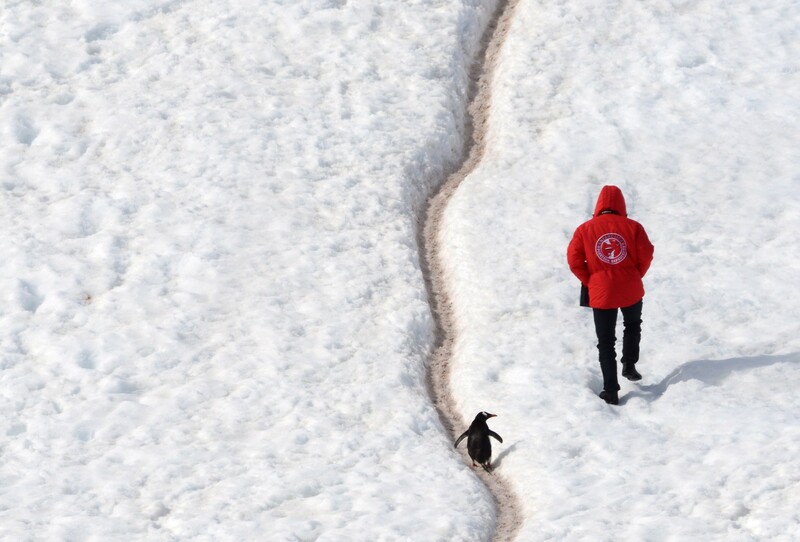 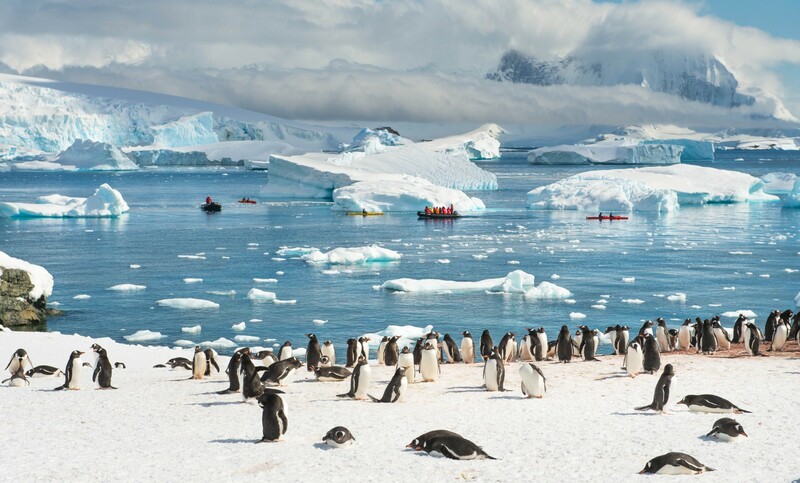 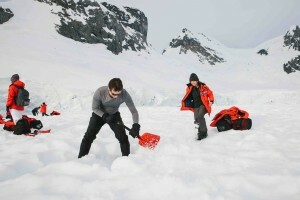 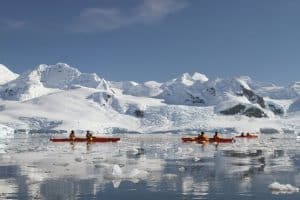 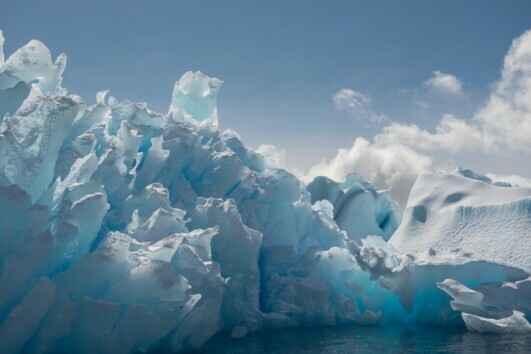 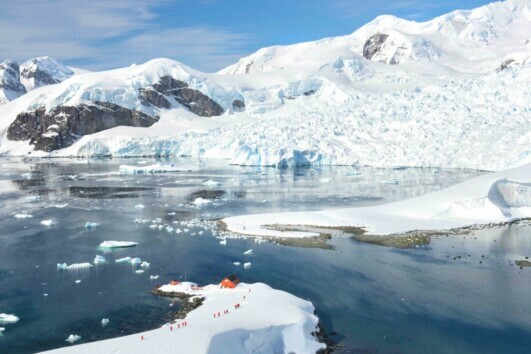 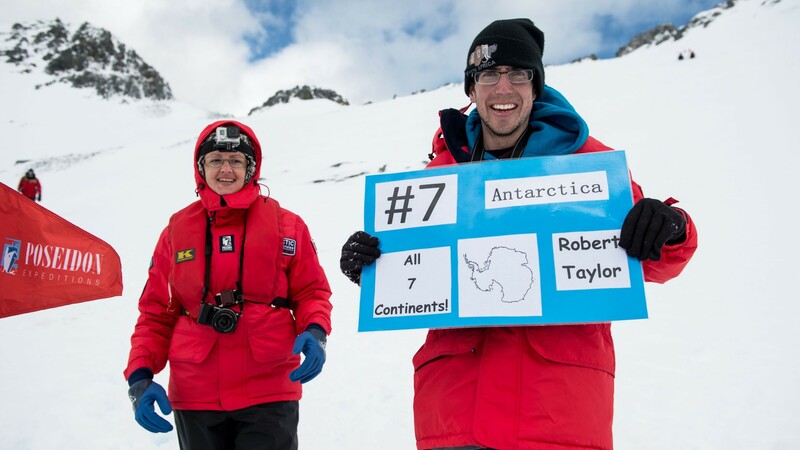 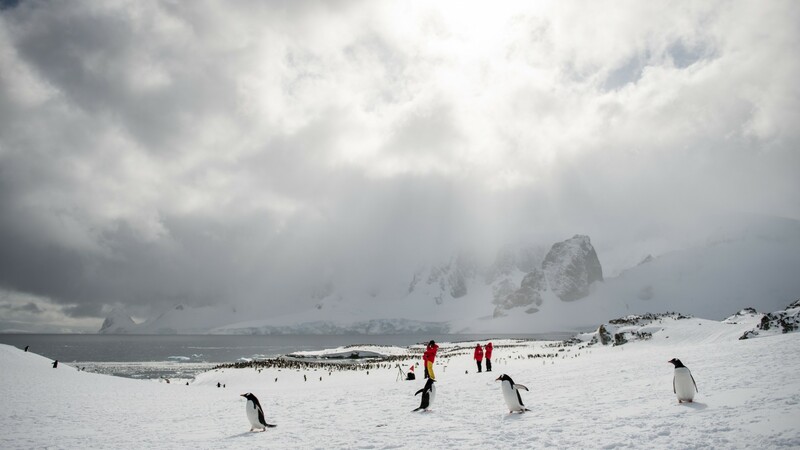 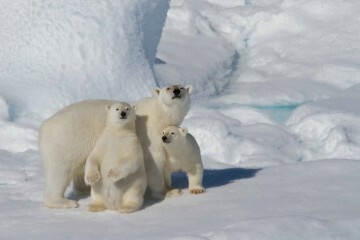 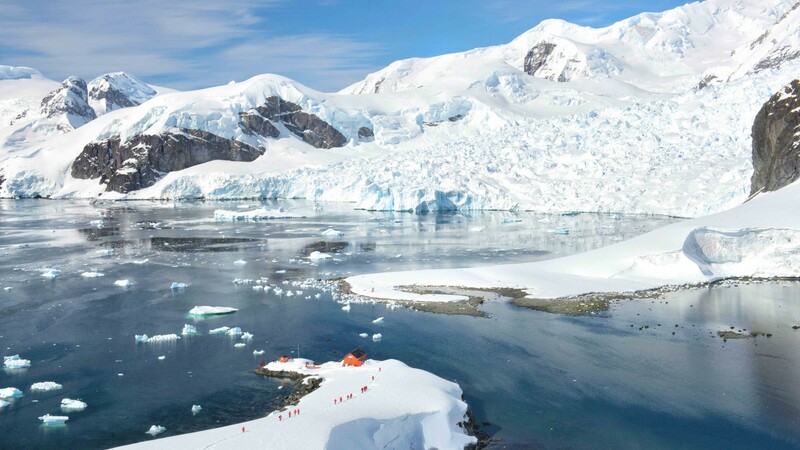 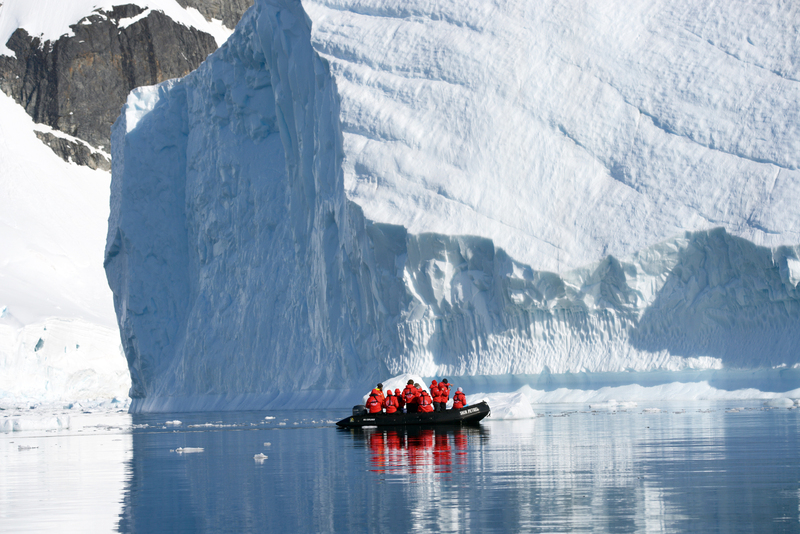 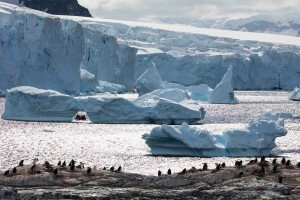 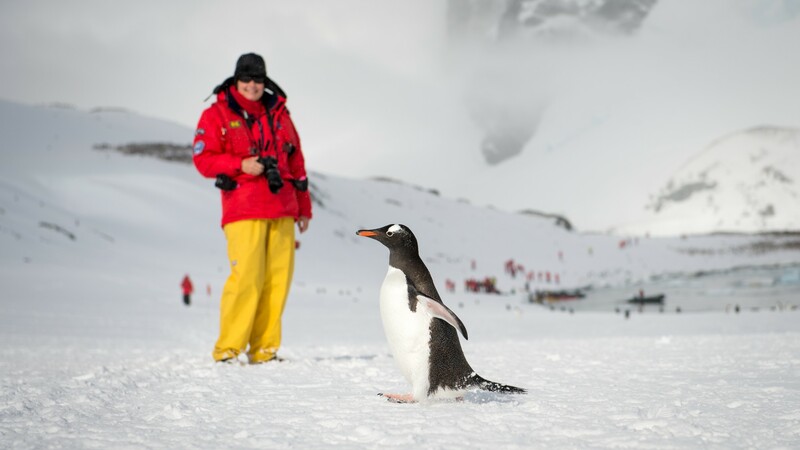 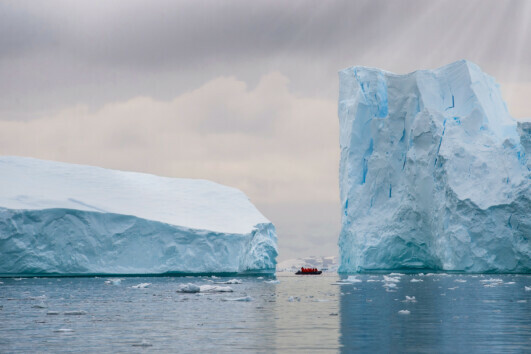 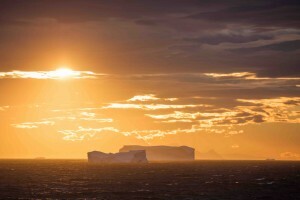 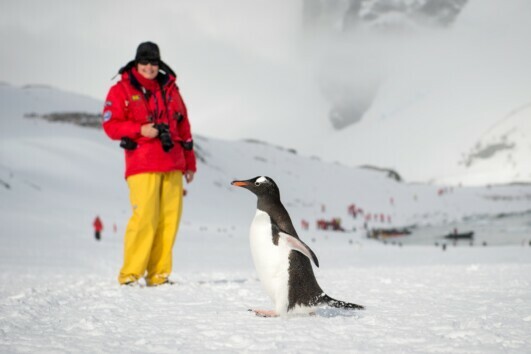 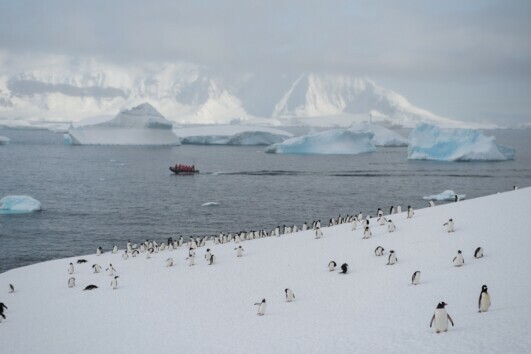 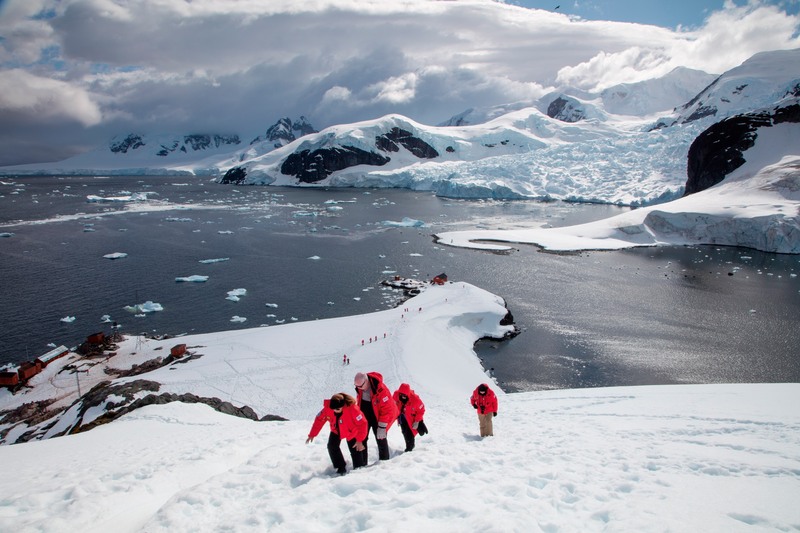 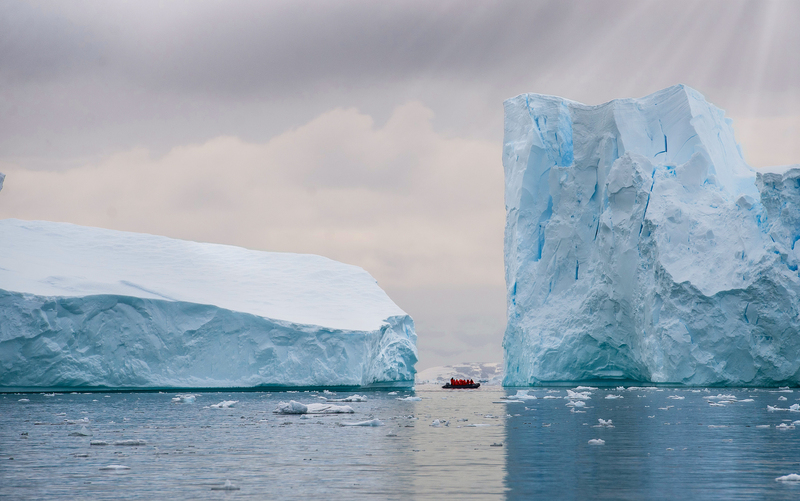 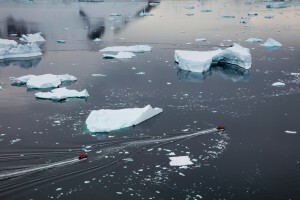 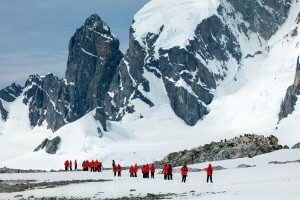 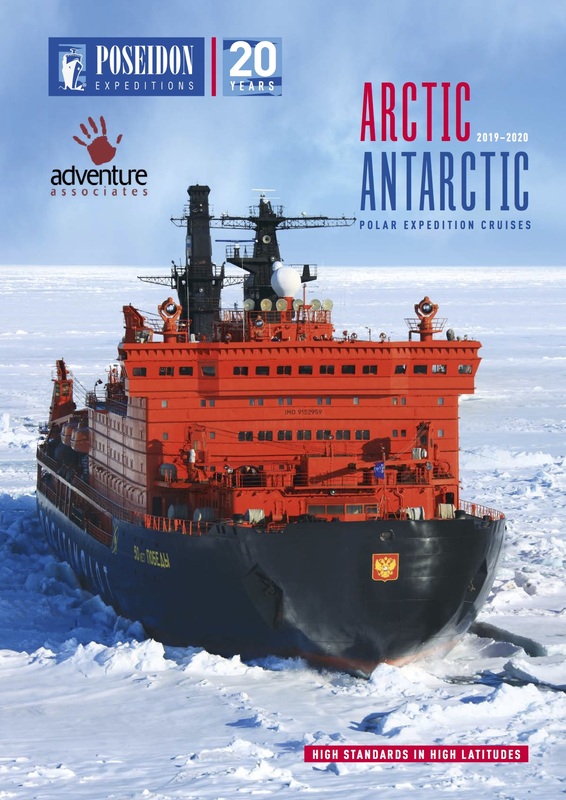 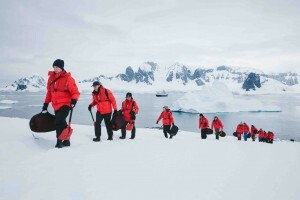 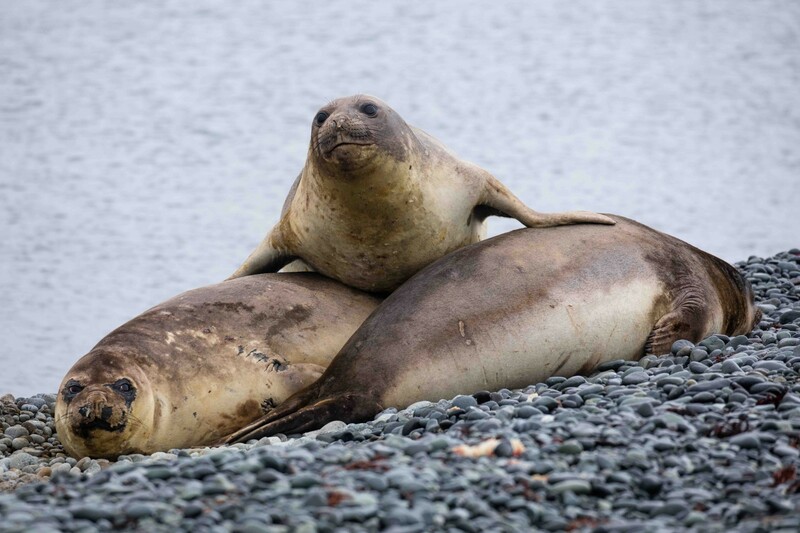 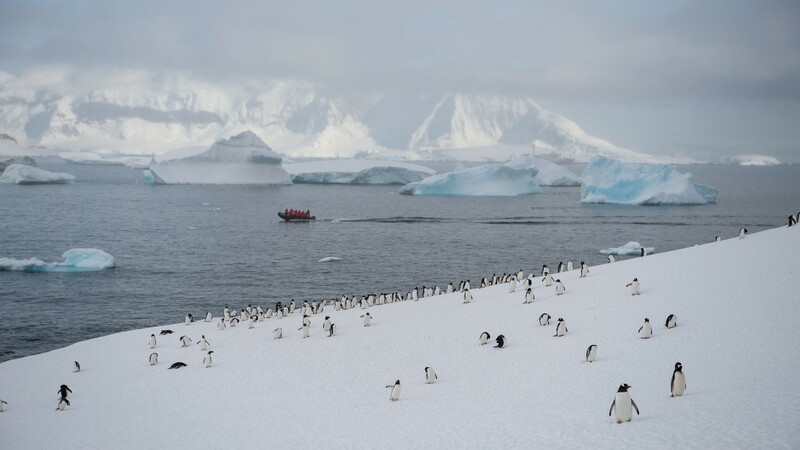 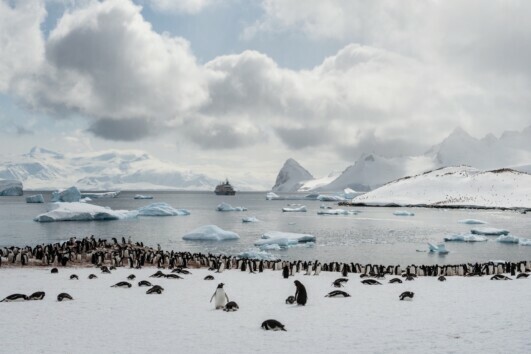 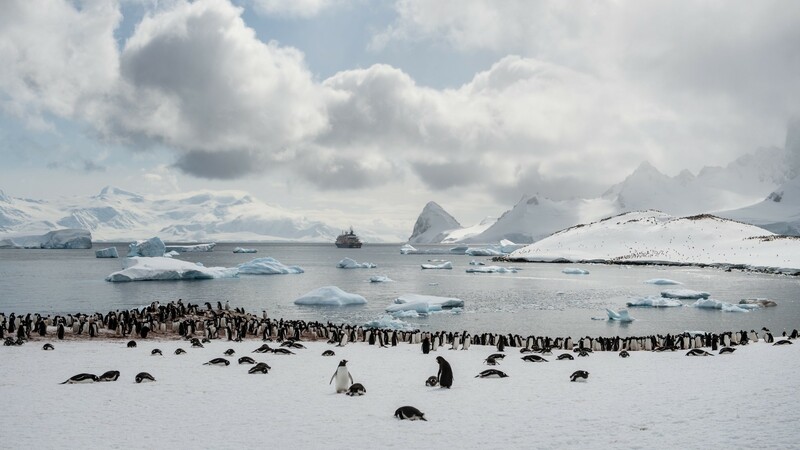 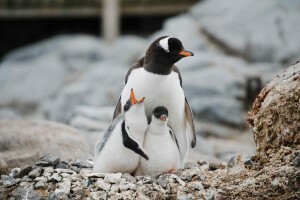 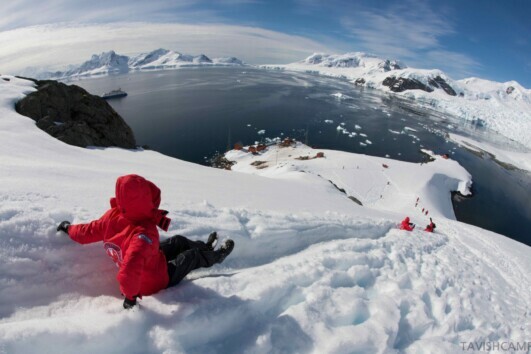 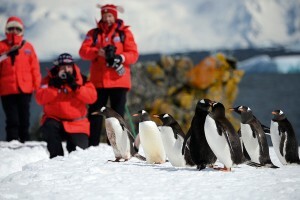 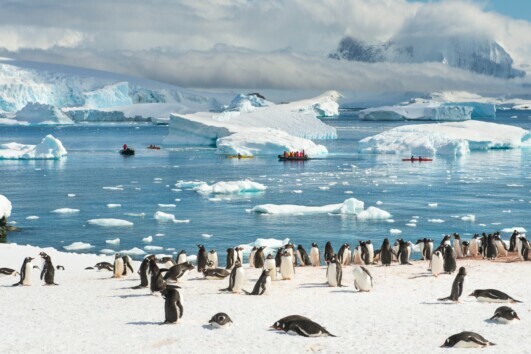 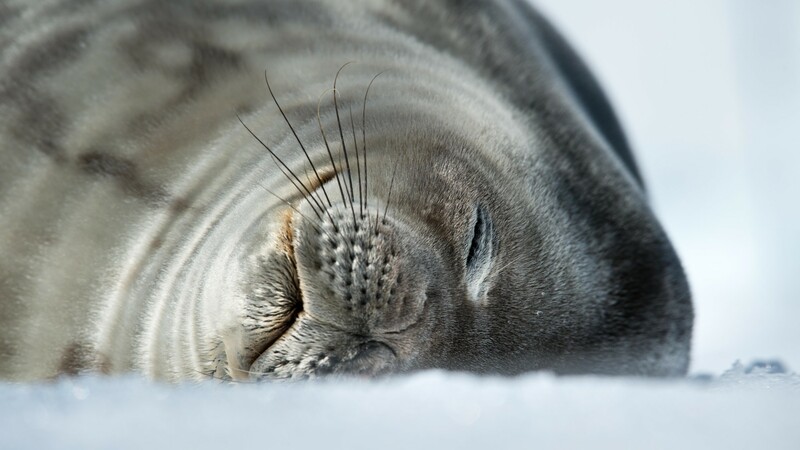 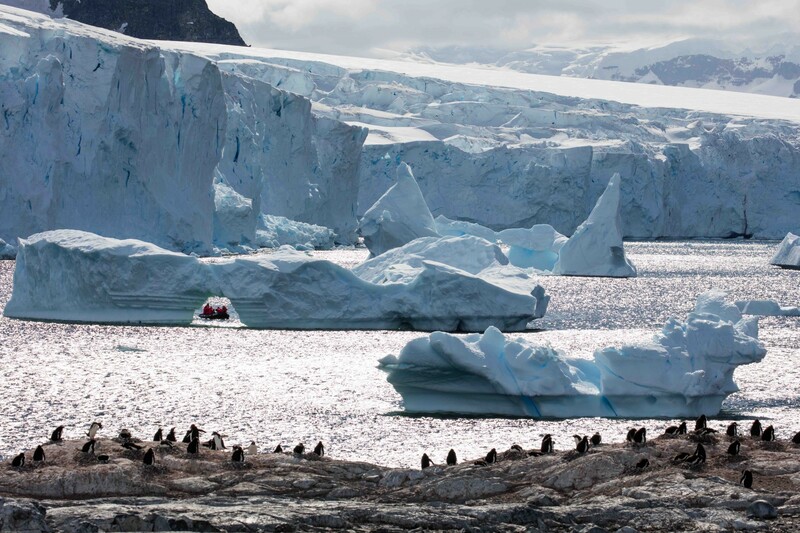 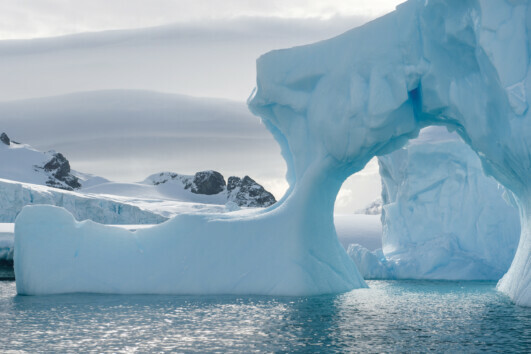 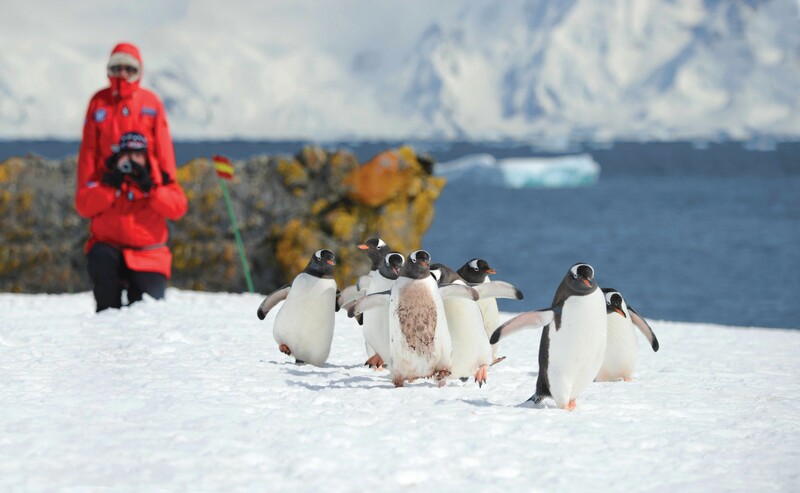 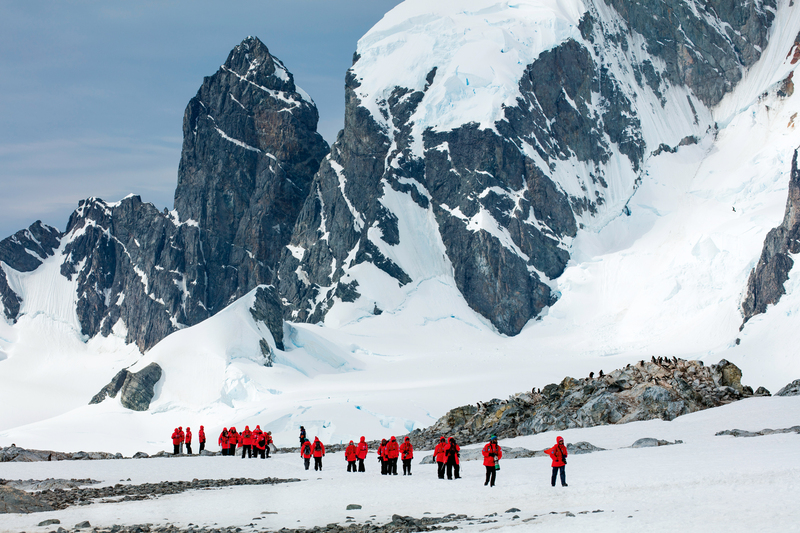 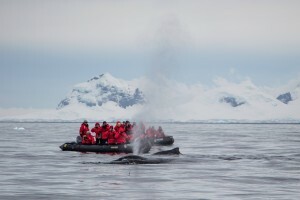 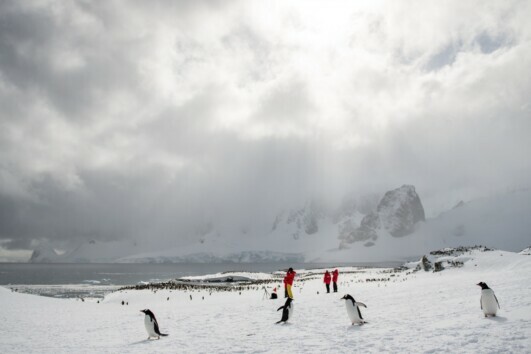 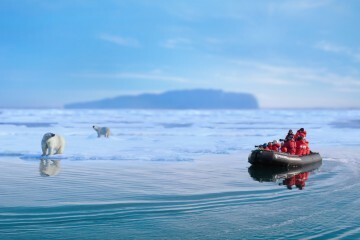 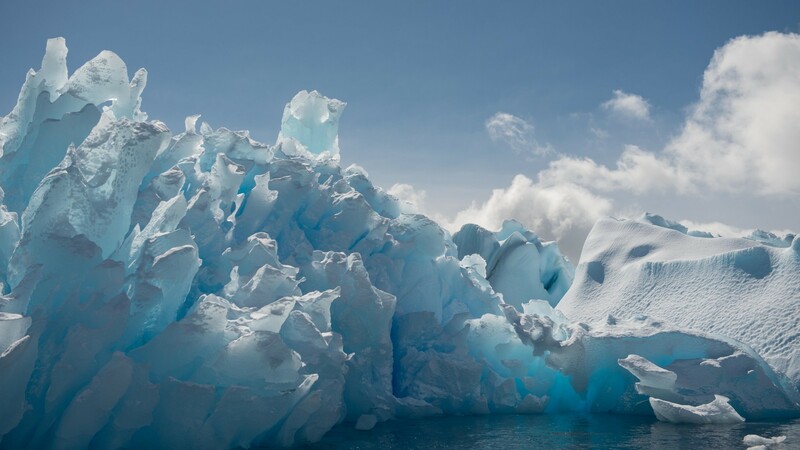 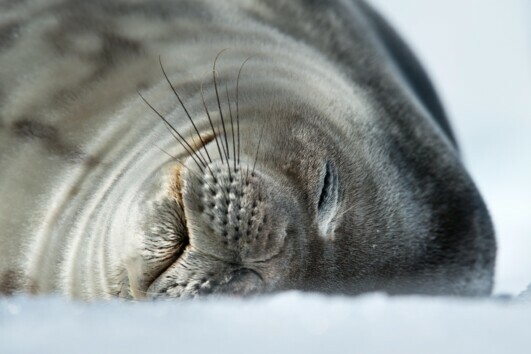 The Antarctic Peninsula is a pristine polar wilderness featuring abundant wildlife and spectacular scenery. 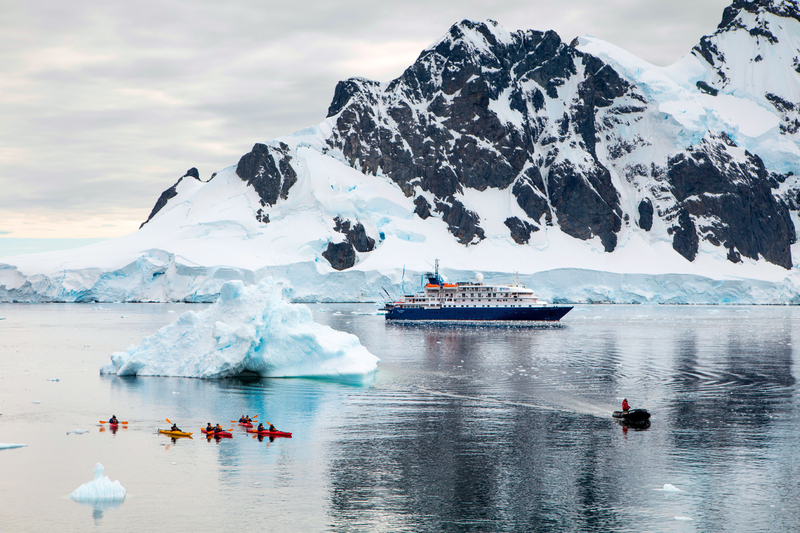 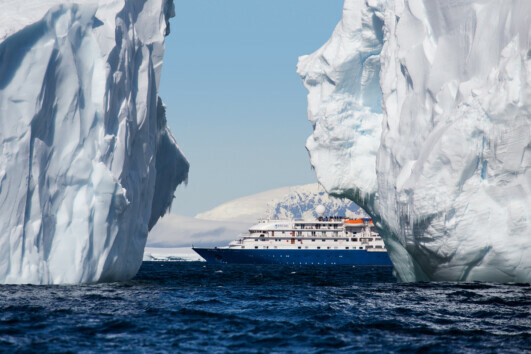 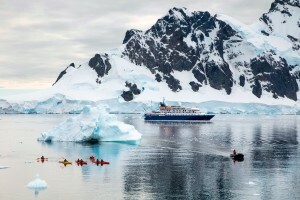 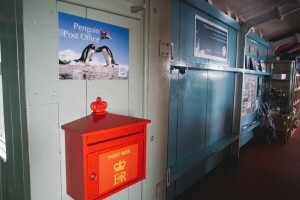 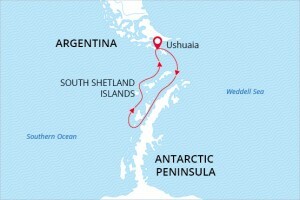 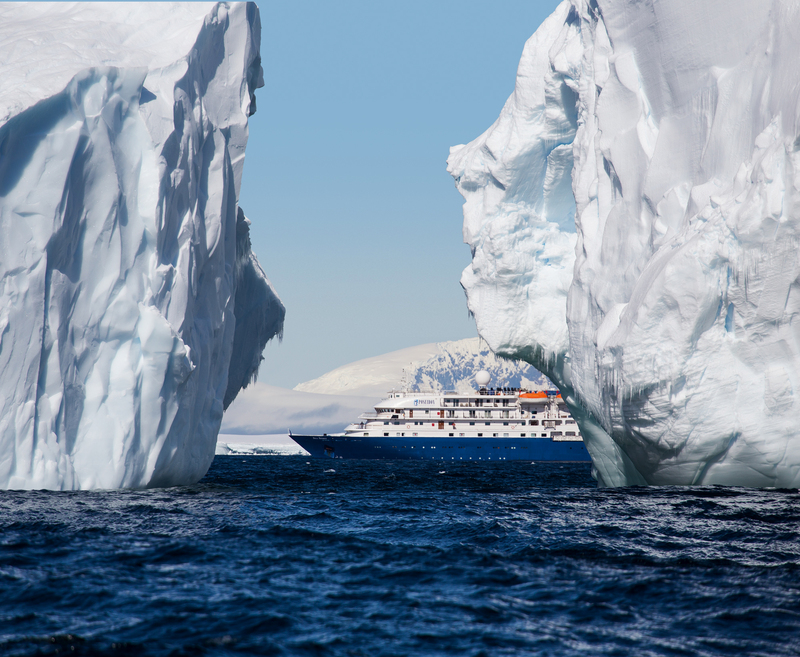 This classic voyage to Antarctica departs from Ushuaia, Argentina. 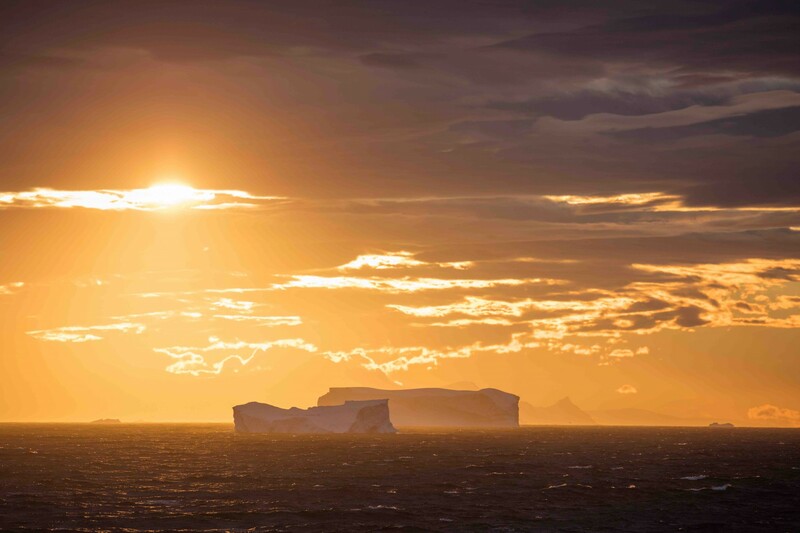 The air gets colder and daylight grows longer as we head south across the infamous Drake Passage, accompanied by albatross. 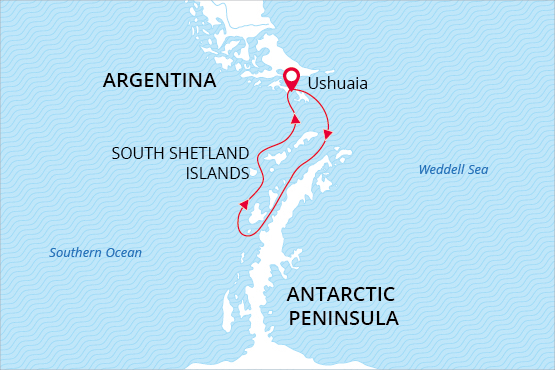 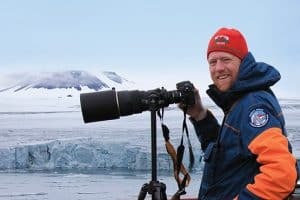 Our first sighting of the White Continent is the South Shetland Islands, historically significant and rich with iconic Antarctic wildlife. 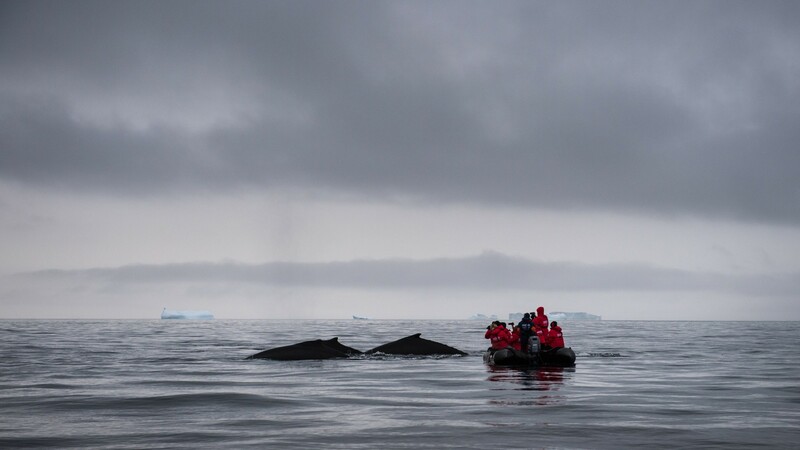 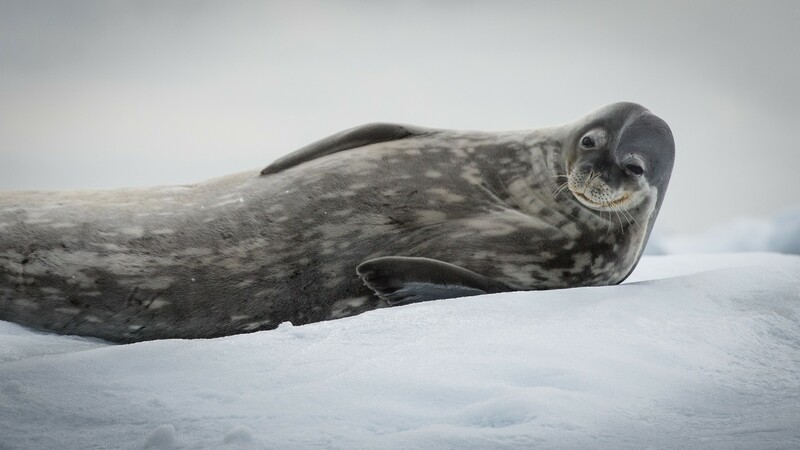 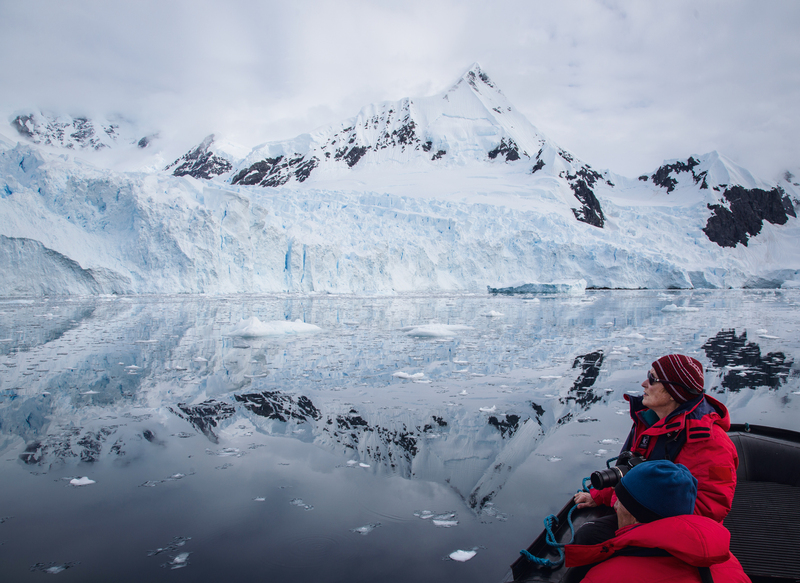 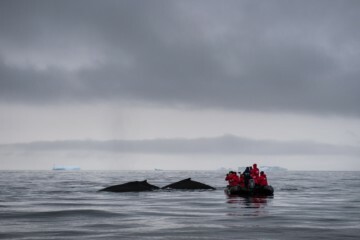 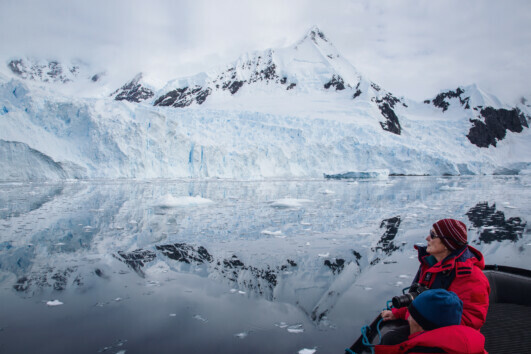 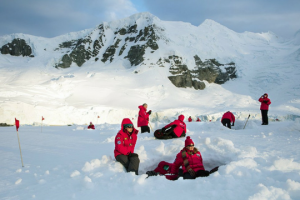 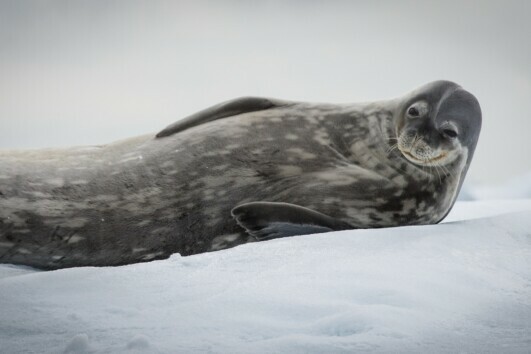 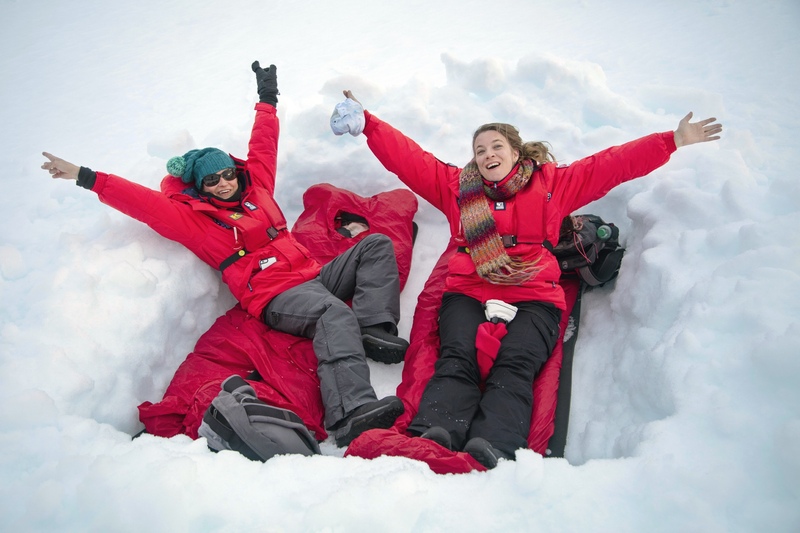 Our time in the Antarctic Peninsula region focuses on the Gerlache Strait area, where towering mountains, immense glaciers, and blue icebergs create a picture-perfect setting for incredible penguin and marine mammal encounters. 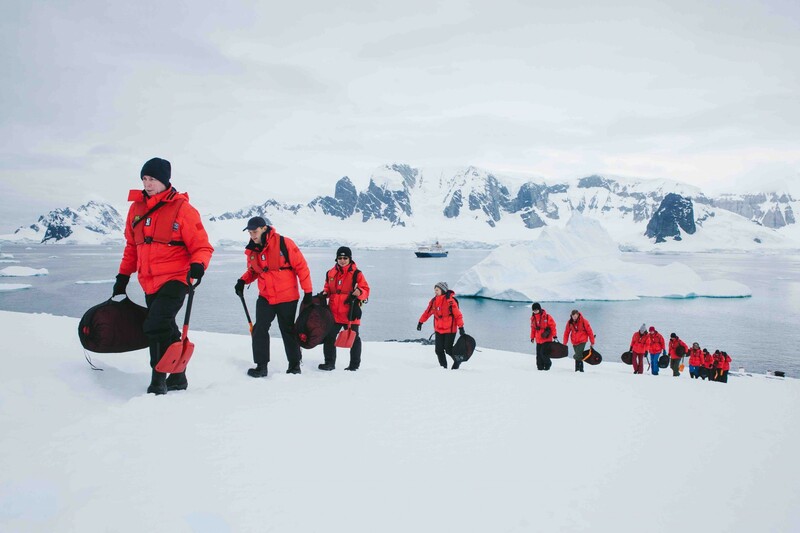 This is an authentic expedition in a wilderness of epic proportions. 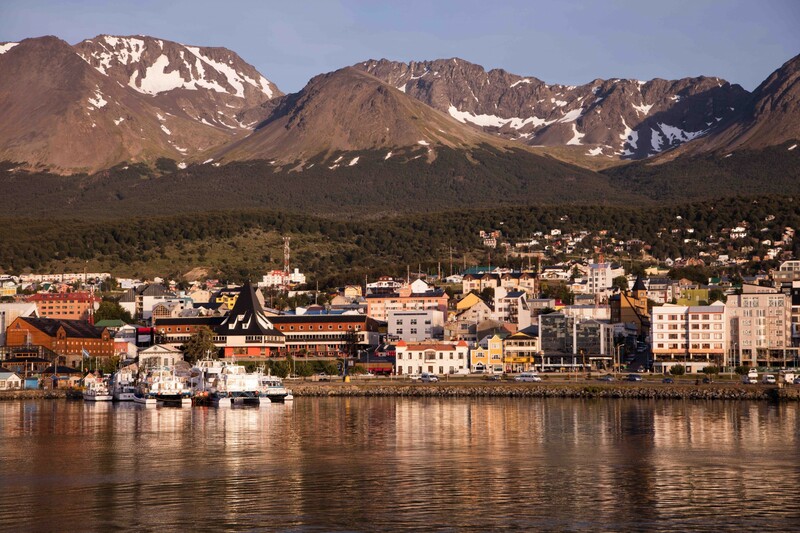 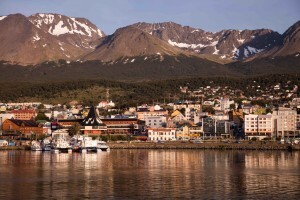 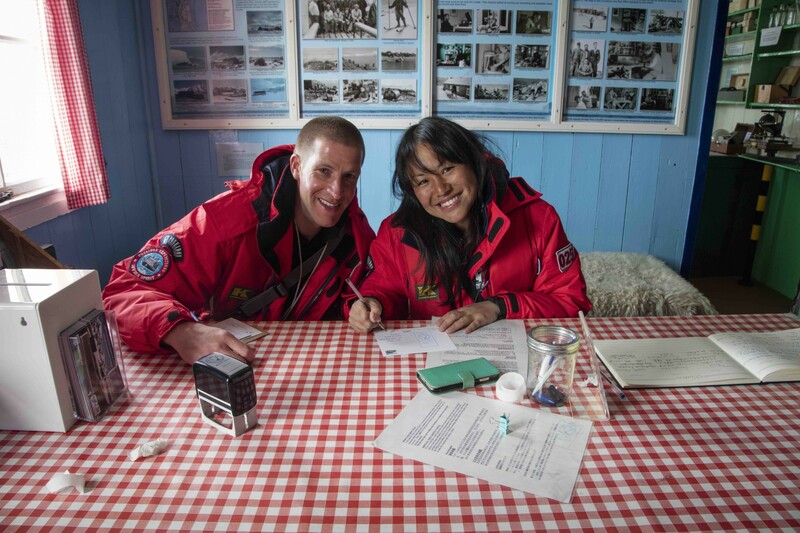 Welcome to Ushuaia, the world’s southernmost city and starting point of our expedition. 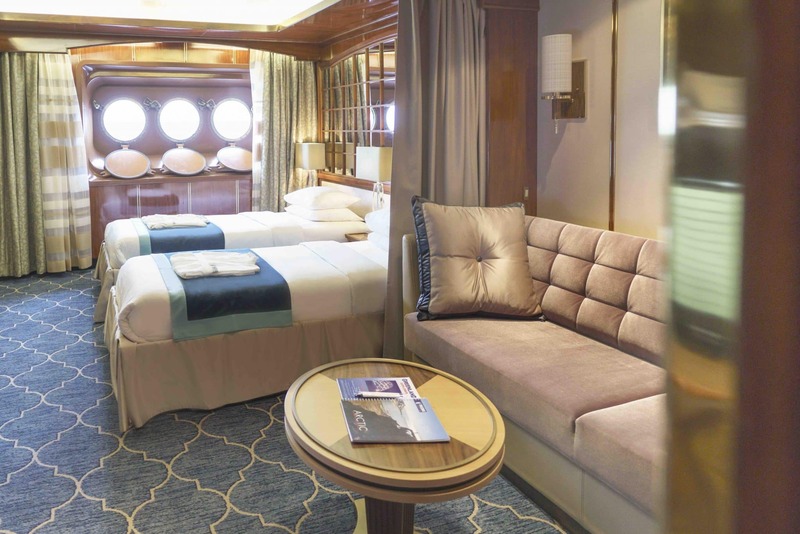 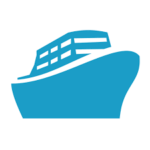 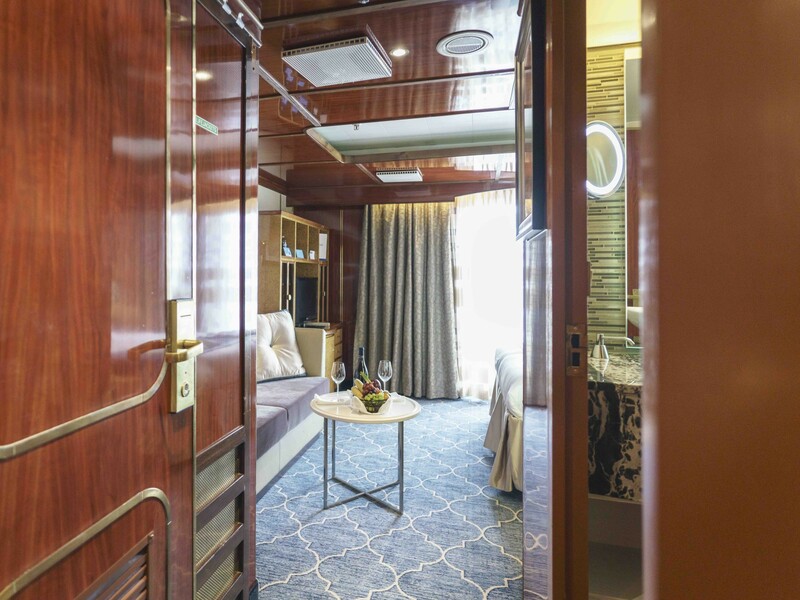 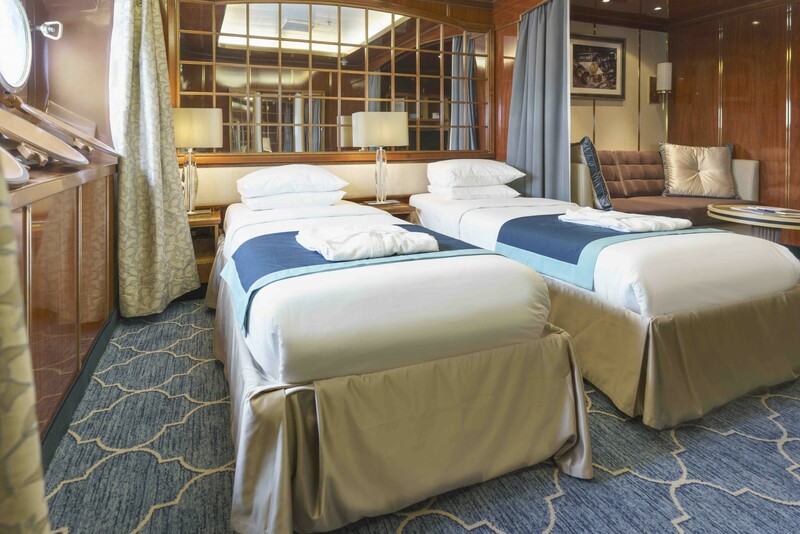 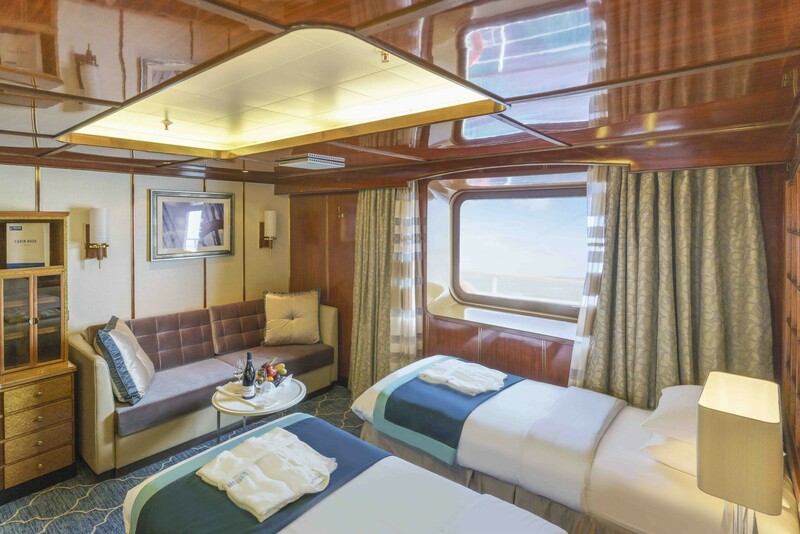 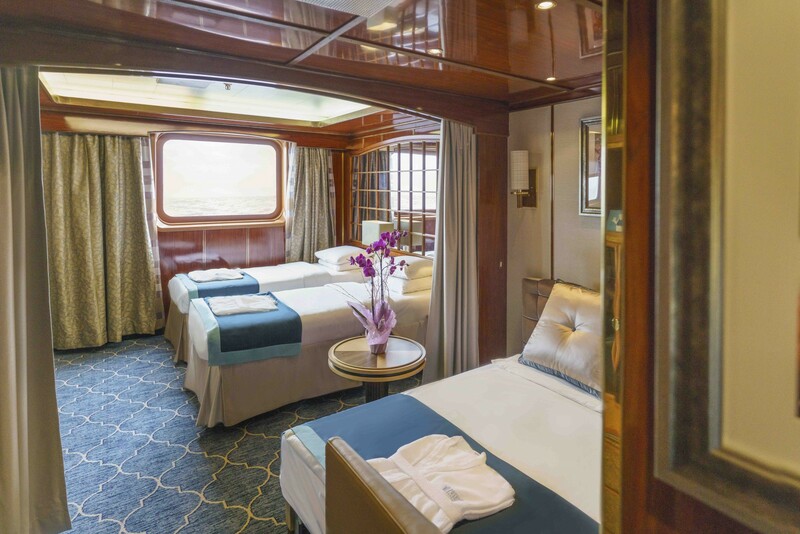 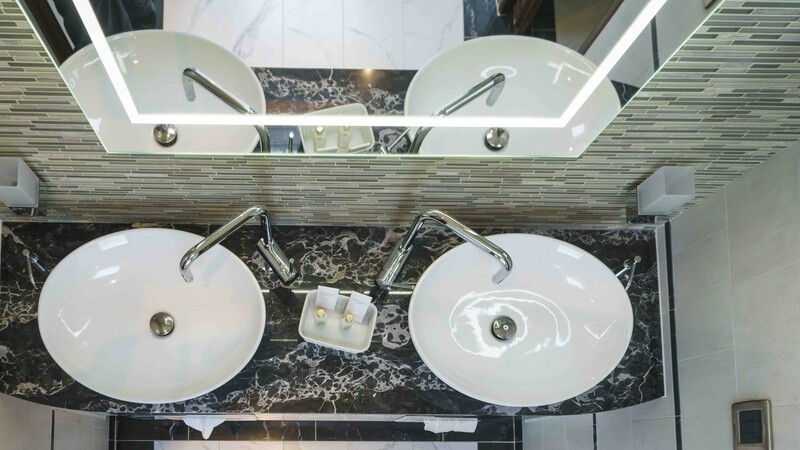 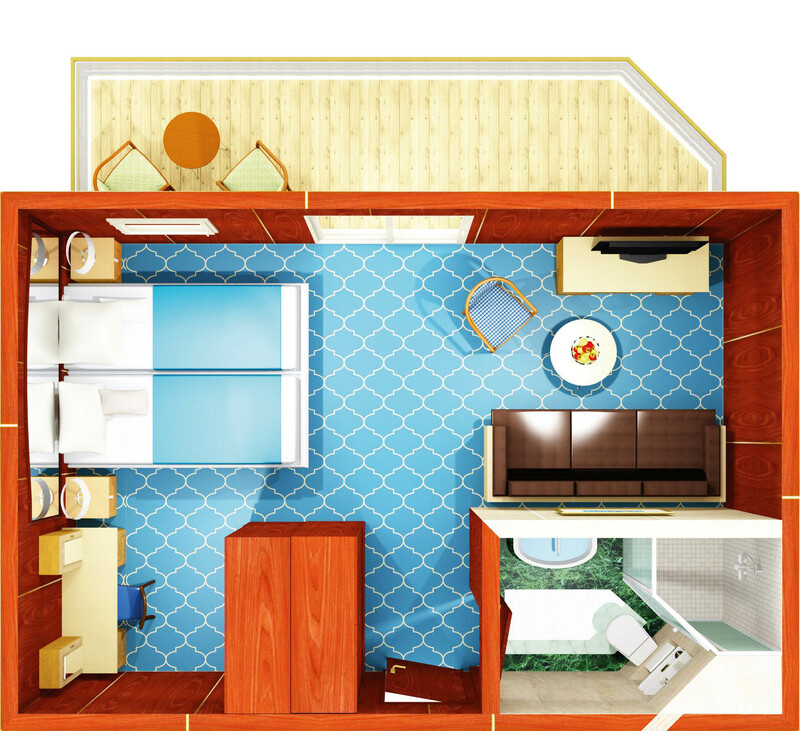 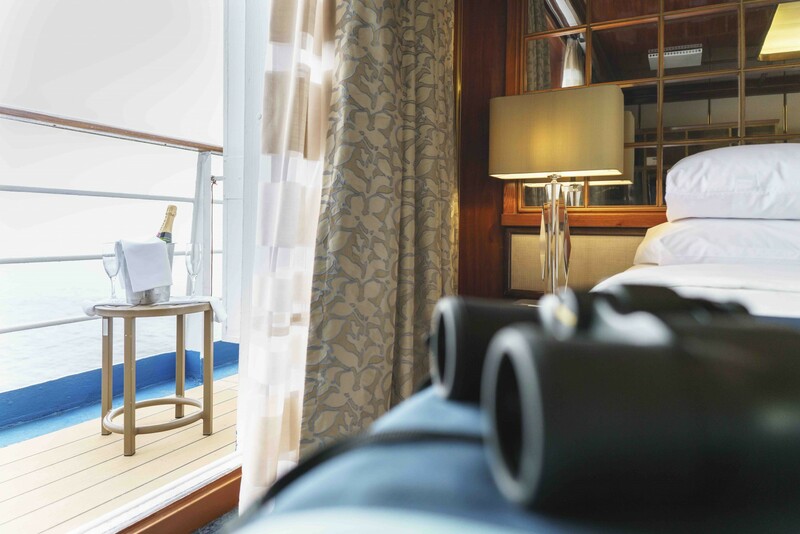 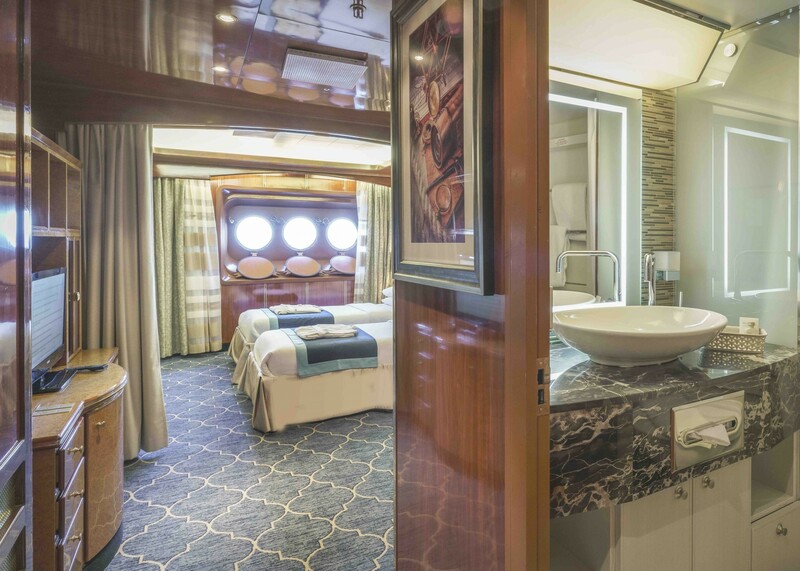 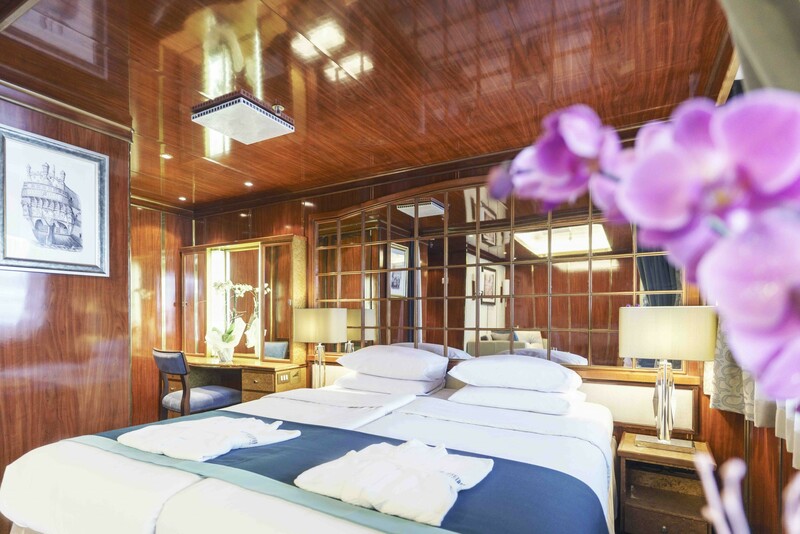 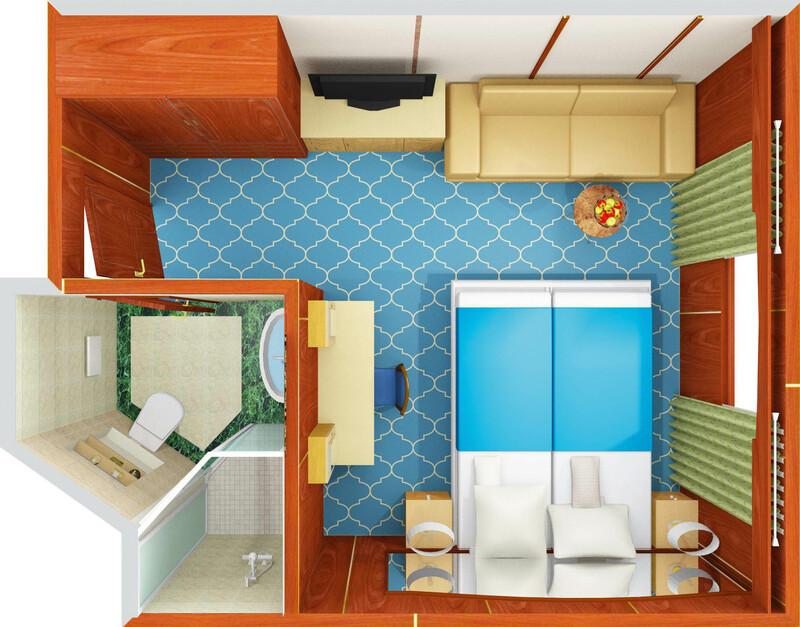 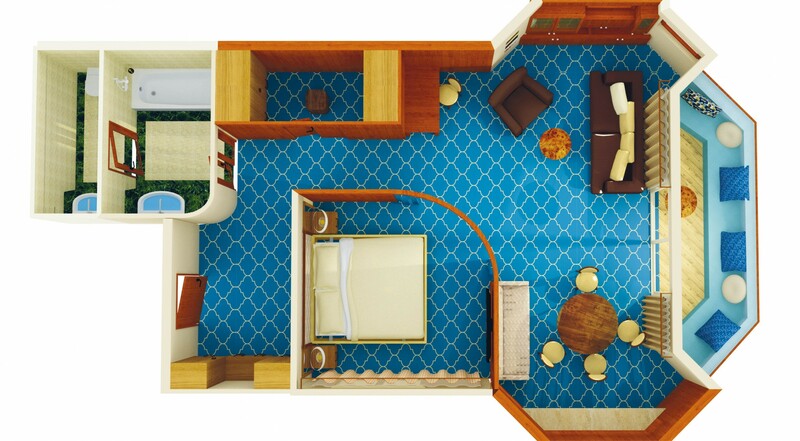 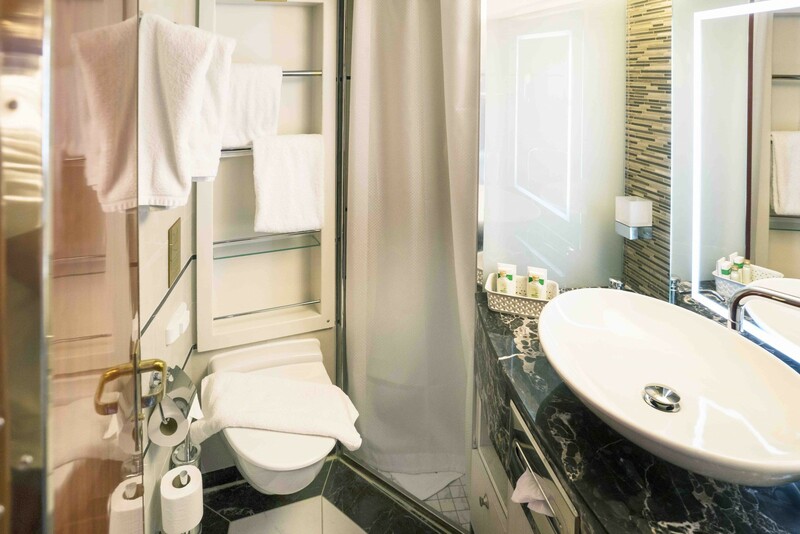 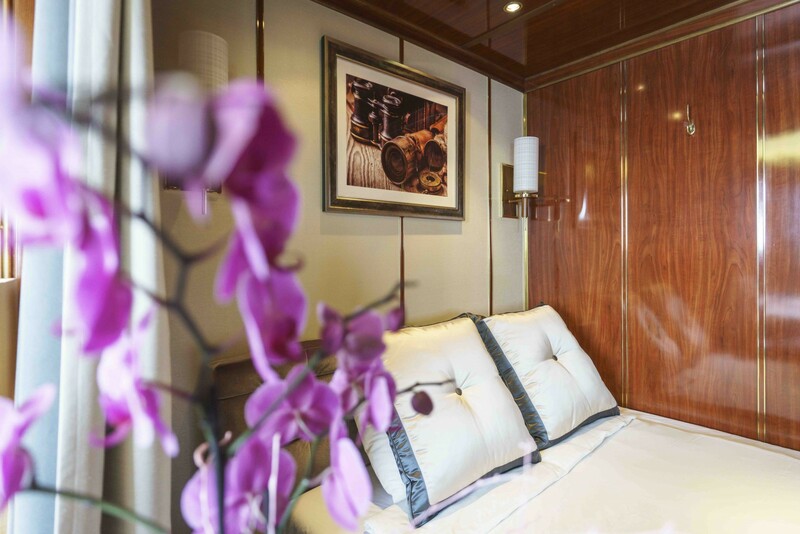 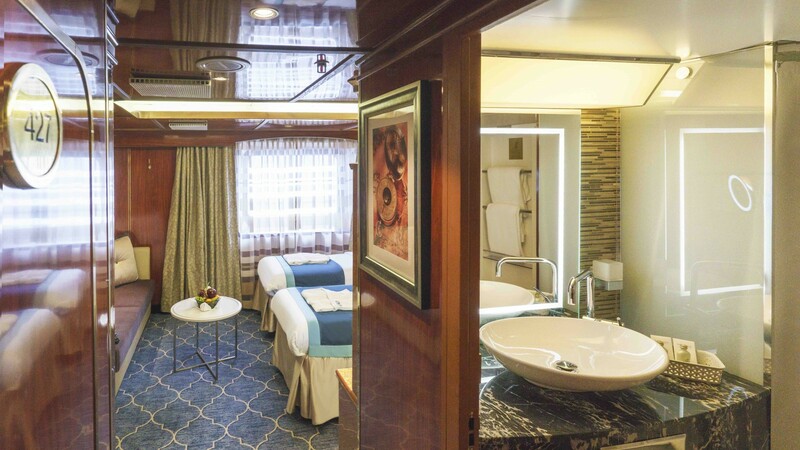 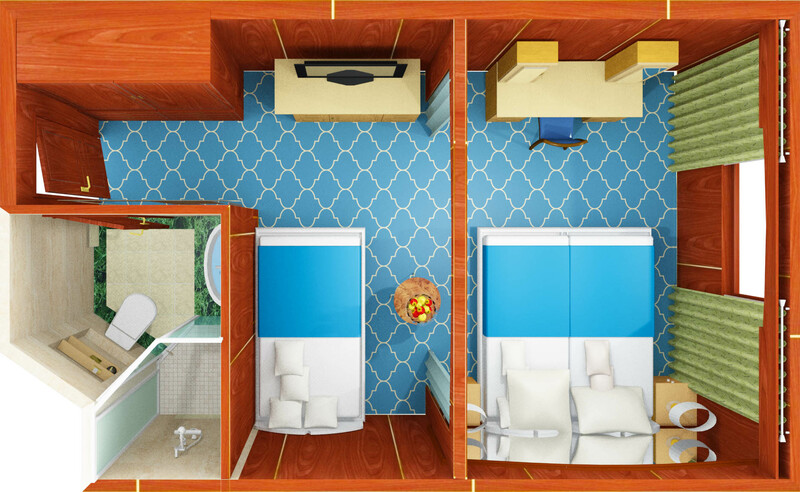 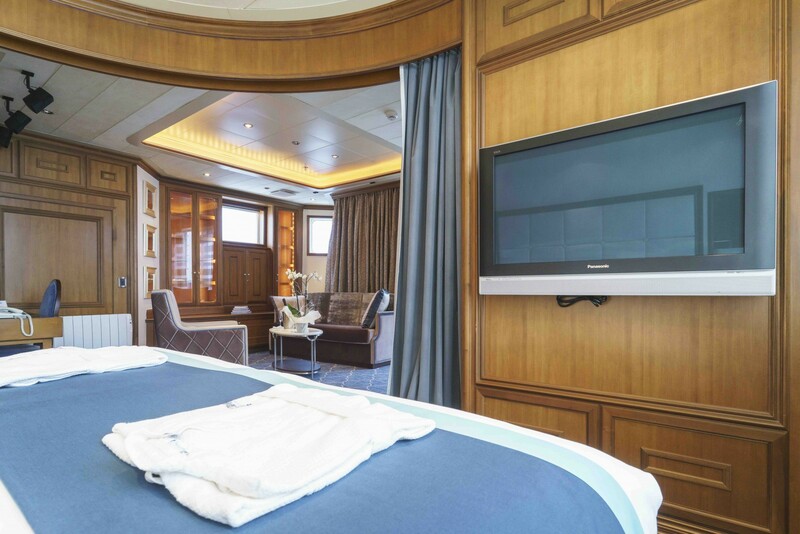 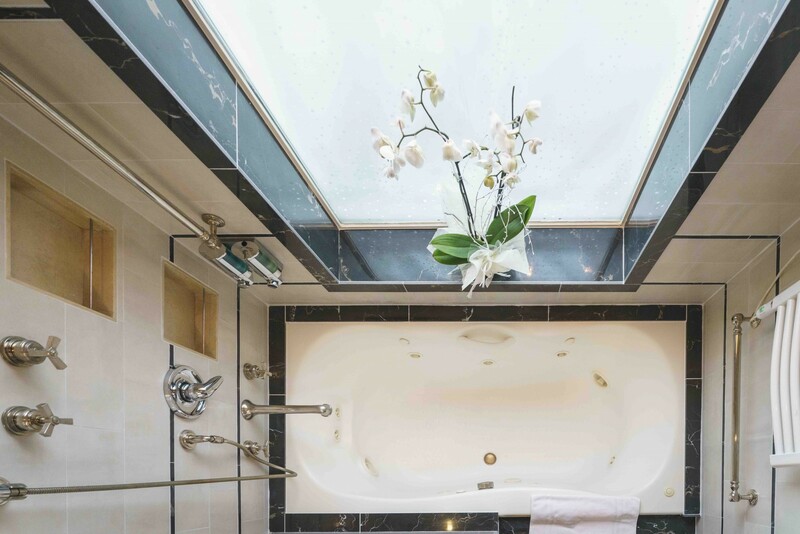 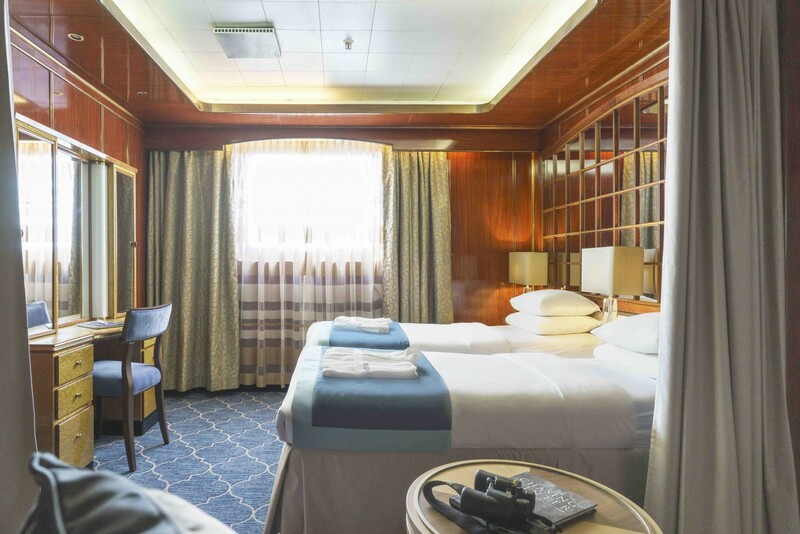 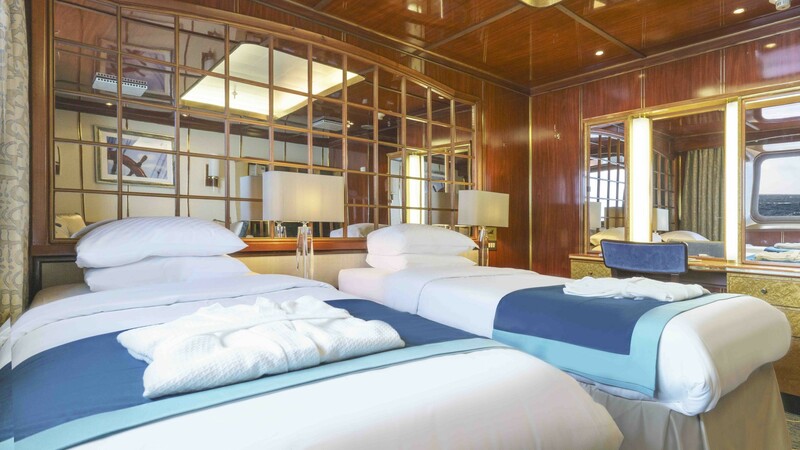 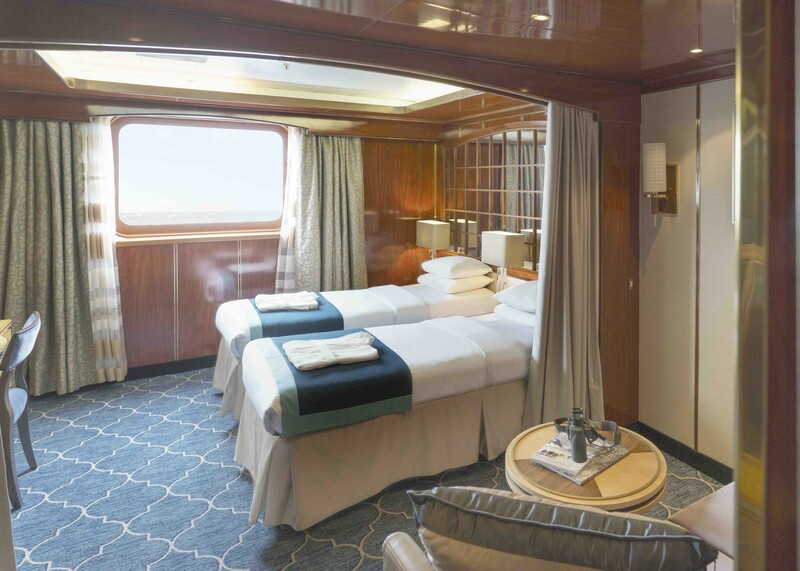 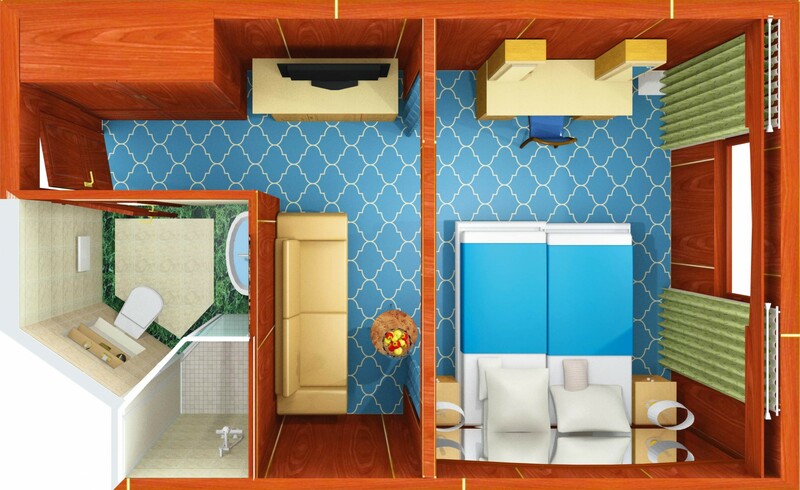 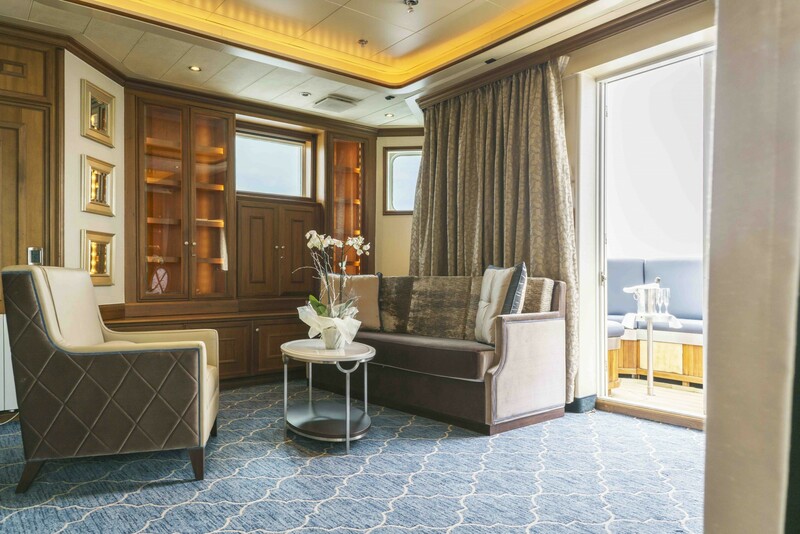 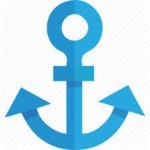 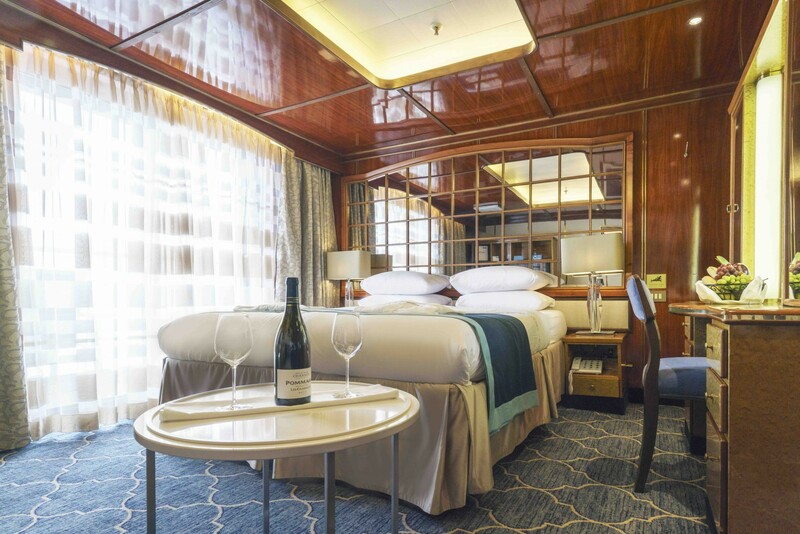 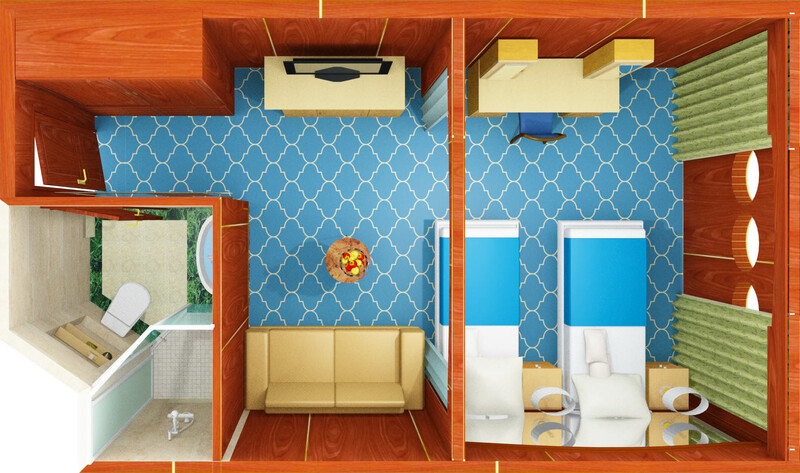 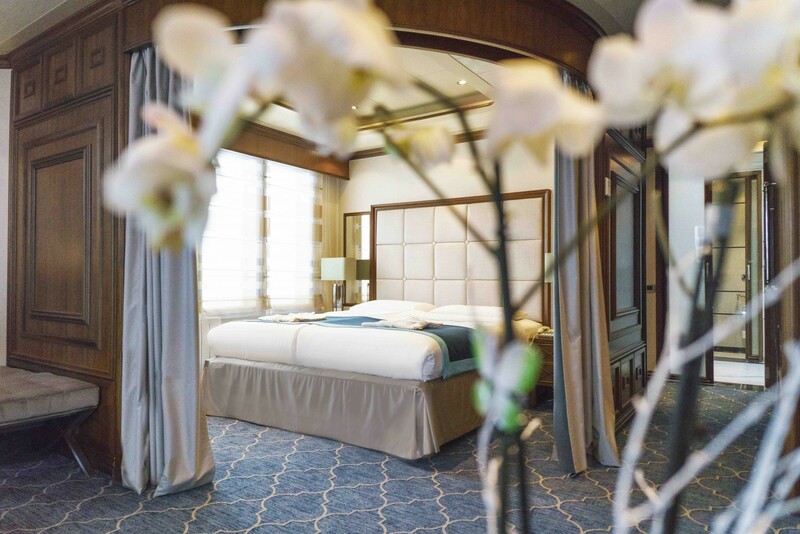 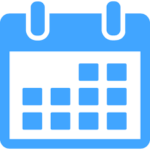 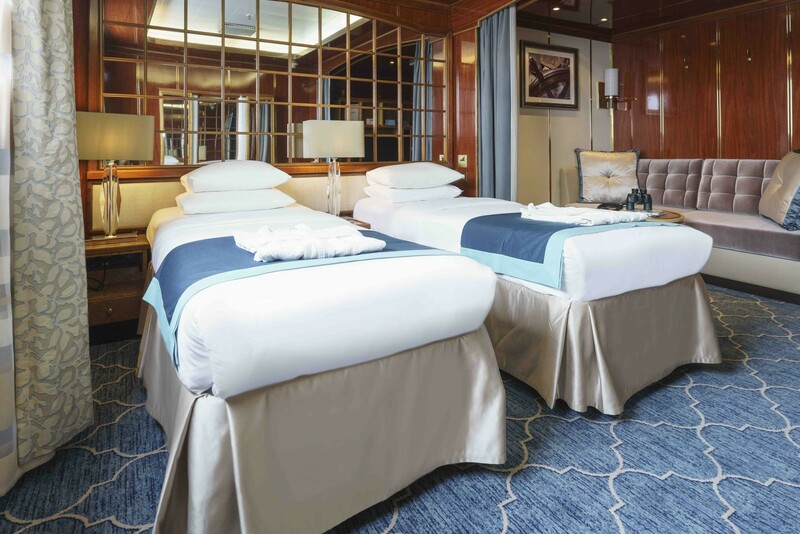 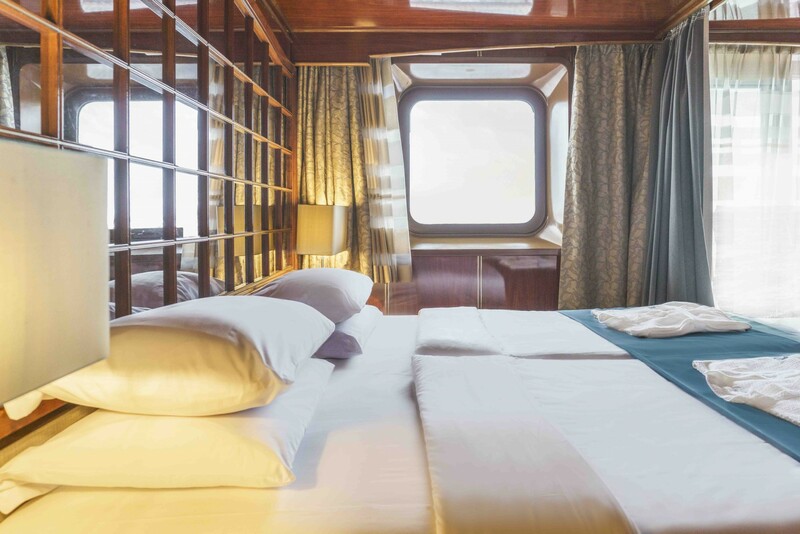 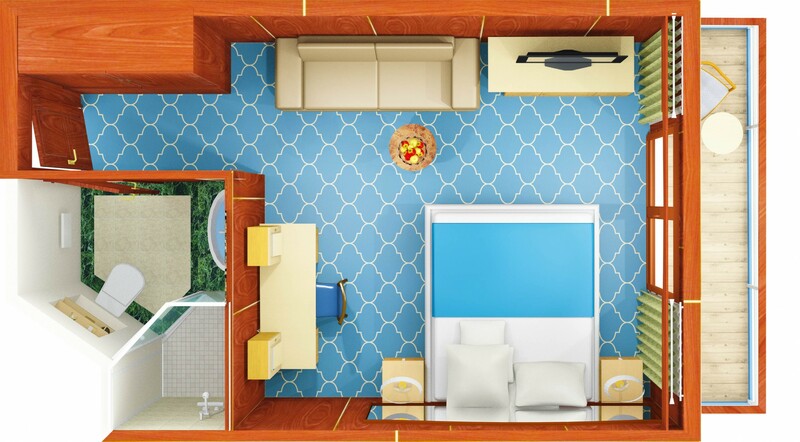 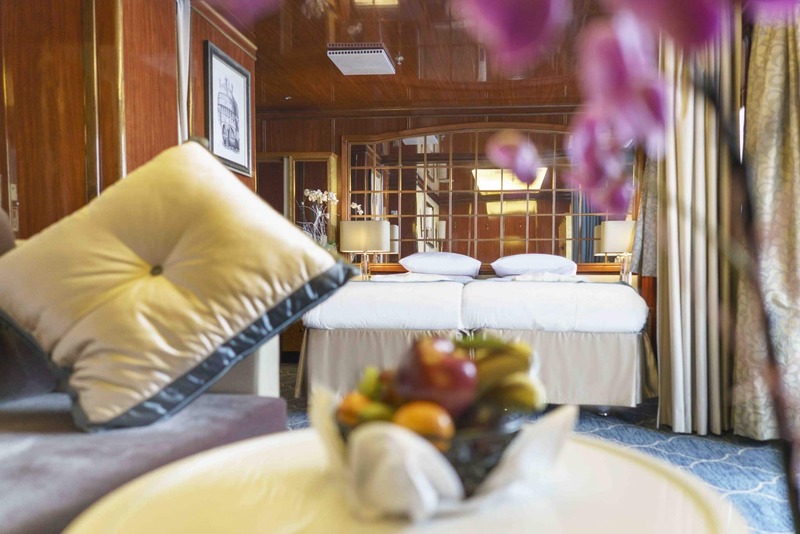 Your hotel accommodation has been arranged by us and is included in the price of the voyage. 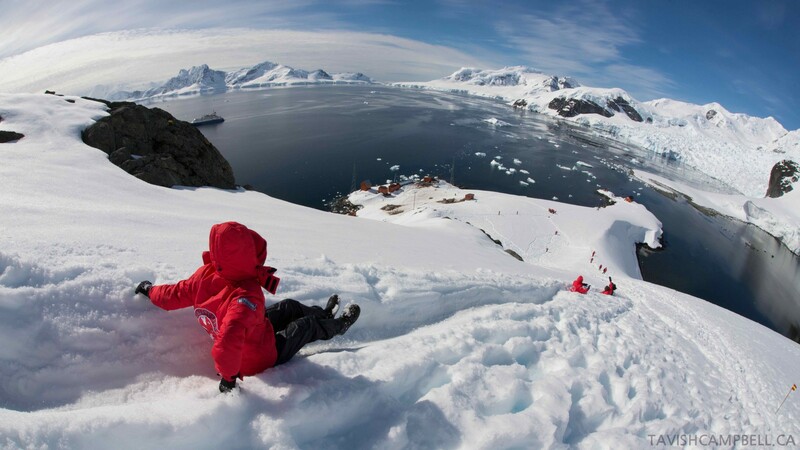 For the rest of the day you are free to explore the city. 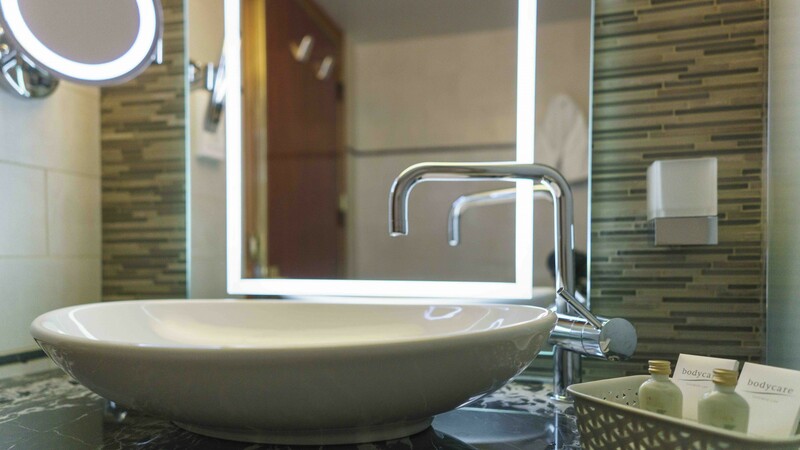 Take advantage of souvenir shopping and a variety of dining options in the city centre. 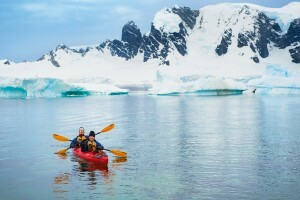 stealthy sea kayaks. 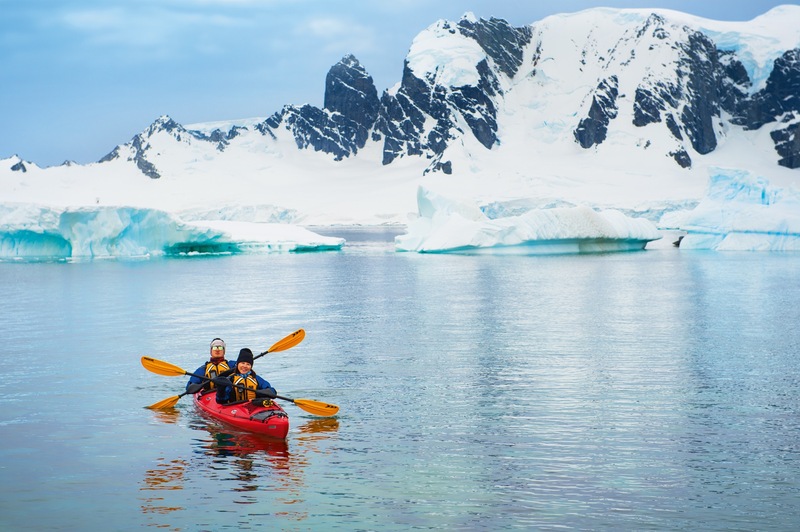 Join us for an unscripted kayaking adventure as we explore rugged coastlines and remote waters that very few people have ever paddled.